Brad Jones Racing driver Tim Slade will pair his 2018 Supercars campaign with a program in the Blancpain GT Series Asia aboard a Ferrari. Slade has been signed by the two-car HubAuto Corsa outfit, to share a Ferrari 488 GT3 with team principal Morris Chen. An offshoot of the flagship Blancpain GT3 Series in Europe, the Asian class was established last year, with the second season starting at Sepang in Malaysia this weekend. The six-round series also visits the Buriram circuit in Thailand, Suzuka and Fuji in Japan, and Shanghgai and Ningbo in China through to the middle of October. 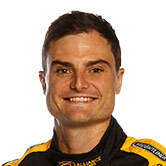 Slade will, though, miss the event at Fuji in July, which clashes with the Coates Hire Ipswich SuperSprint. HubAuto Corsa’s sister Ferrari will feature another Australian, 2015 Carrera Cup champion Nick Foster, who put the team in touch with Slade. “The team got my number from Nick because they were looking for a pro to partner Morris,” Slade told Supercars.com. “I’ve known Nick for a long time, we have history at Sonic and I did a couple of Pro-Am Porsche races with them when he was there. Slade has made five Bathurst 12 Hour starts in GT3 machinery, two in a Mercedes and three in a McLaren, his best result coming in an Erebus-run Mercedes in 2012, but this weekend will mark his Ferrari debut. His racing outside Supercars in recent years has also included appearances in the Bathurst 6 Hour production car race and Sydney Motorsport Park's World Time Attack. “I’ve always had the mentality that more racing never hurts, so I’ve jumped at every opportunity,” he said. Three events into the 2018 Virgin Australia Supercars Championship, the Freightliner Racing driver is 10th in the points, with a best race result of fourth at Albert Park. 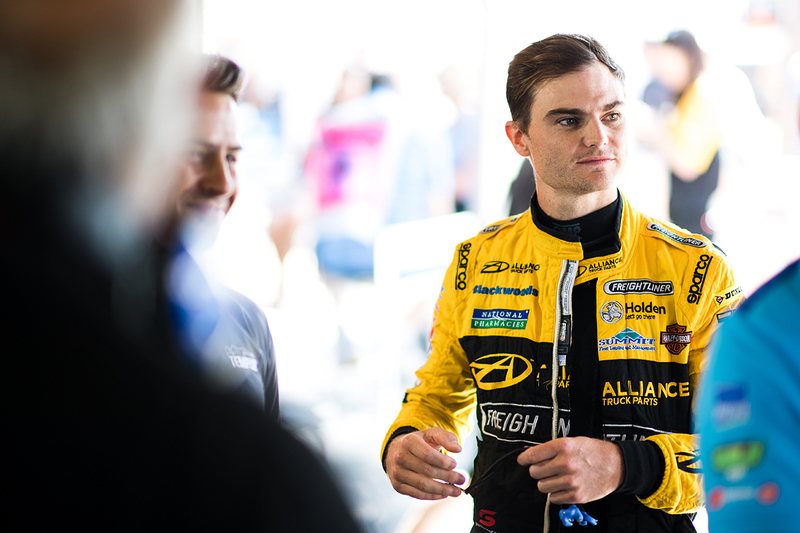 Slade is one of two Supercars drivers to sign-up for the Asian Series, with Dunlop Super2 runner Shae Davies driving for Porsche outfit Craft Bamboo Racing. Three Supercars drivers will, meanwhile, be in action this weekend in Australian GT, racing at the new Tailem Bend circuit.